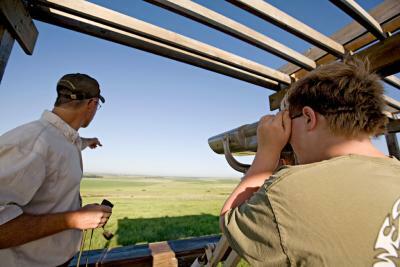 Bring your binoculars and hiking shoes to spot migrating birds, bison and prairie chickens that make Kansas their home. The low angle of the morning sun silhouettes a striking array of birds while casting a bronze patina on the waters of Cheyenne Bottoms Wildlife Area (9 miles northeast of Great Bend). A slender white ibis stalks through the shallows. A pelican with its telltale pouch drifts in a nearby bay. Black-bellied plovers dip their wings and circle low for a landing. That’s the kind of avian Grand Central Station you’ll find in south-central Kansas, home to two Wetlands of International Importance. Cheyenne Bottoms and Quivira National Wildlife Refuge near Stafford provide a varied habitat attracting more than 300 species of migrating birds. Naturalists believe more than 40 percent of the nation’s water fowl—as many as 500,000 geese and ducks—stop here during spring migration. 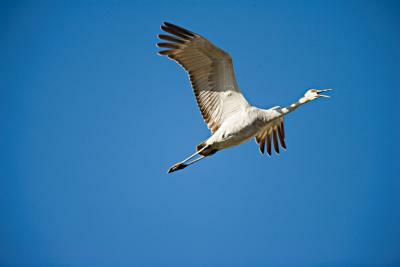 Thousands of sandhill cranes soar overhead at Kirwin National Wildlife Refuge and feed in the surrounding fields southeast of Phillipsburg. 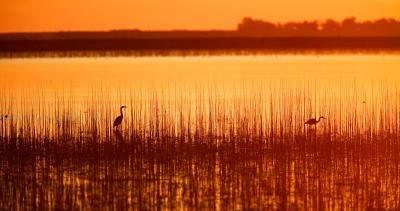 The birds come to rest among nearly 11,000 acres of prairie grasses, creeks and bottomlands. 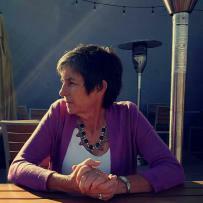 Accompanied by the trill of the sandhill cranes and the mutter of ducks, visitors seek refuge in the landscape, too, biking on dirt roads and walking along interpretive nature trails. At 7,500-acre Marais des Cygnes National Wildlife Refuge (65 miles south of Kansas City), bottomland hardwood forests and upland prairie lure an array of migratory songbirds, including Henslow’s sparrows and scissor-tailed flycatchers. 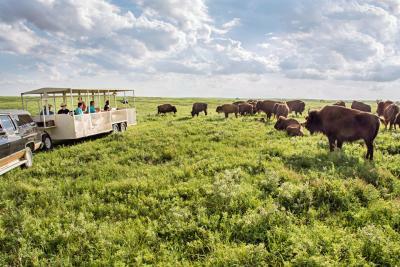 For encounters with 6-foot-tall game, take narrated tram tours (reservations required) through the bison herds at Maxwell Wildlife Refuge (8 miles north of Canton) and Sandsage Bison Range and Wildlife Area outside Garden City. Kansas’ largest herd of 200 head—plus 60 elusive elk—roam Maxwell. If you can’t catch one of the trams, drive to Maxwell’s observation tower for a miles-long view of the Smoky Hills. 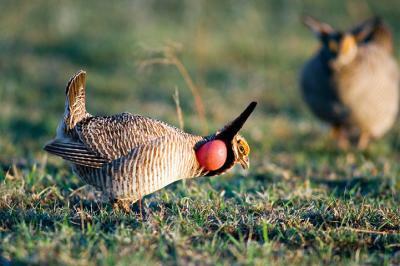 With orange sacs puffed out on their necks, male prairie chickens strut their fancy footwork, rapidly tapping their feet and making a resonant ooh-loo-loo call to attract hens. To witness the elaborate courtship ritual called booming, hunker down in an observation blind before sunrise at Konza Prairie near Manhattan. Guided tours in March and April (reservations required) bring visitors within about 75 feet of the action. Feeling wild? Find more wildlife sites and helpful viewing tips at KSOutdoors.com/wildlife-habitats, then check out the 2017 Kansas Official Travel Guide for more inspiration.